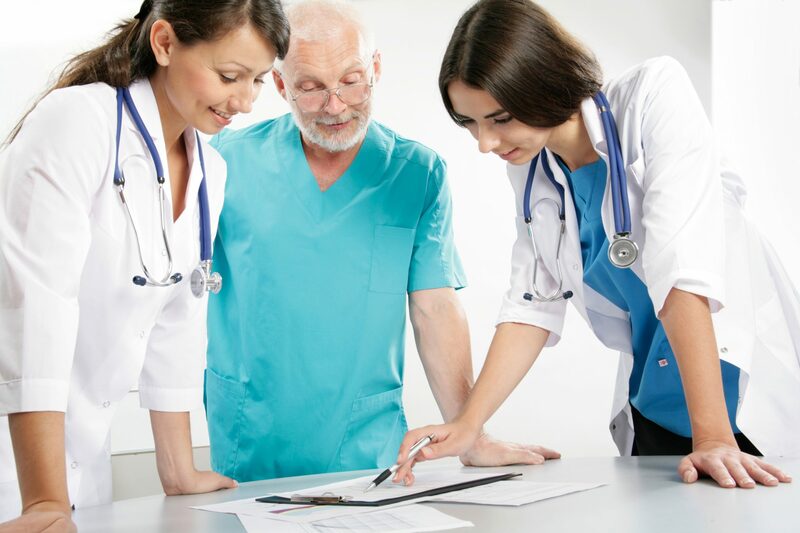 BRIEF DESCRIPTION OF PROFESSION: A Nurse Practitioner (“NP”) is an advanced practice registered nurse who has completed graduate level education. All NP’s are registered nurses who have completed additional education, training, and have an expanded scope of practice over the traditional RN role. A NP practicing in Arizona is licensed through the Arizona Board of Nursing rather than the Arizona Medical Board. 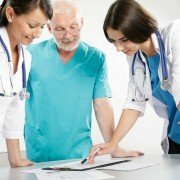 Licensing Board Defense: If you are a Nurse Practitioner with a pending issue before the Arizona Board of Nursing; we can aggressively and effectively defend your license. If you need legal assistance from an Arizona Nurse Practitioner Attorney contact Chelle Law at 602.344.9865.